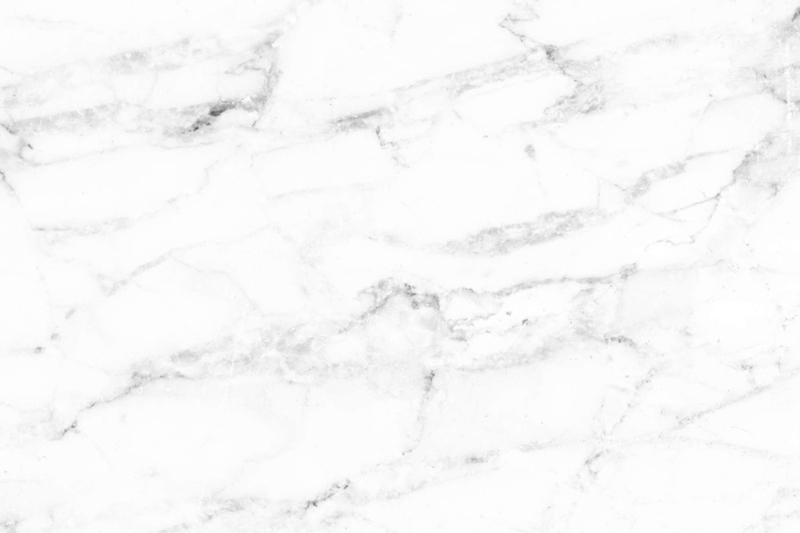 Marble flooring comes in many different colours and grades, the typical white carrara with grey veining is what most with think of when you say that you have a marble floor. These marbles are beautiful when restored and cared for properly but they can equally look awful when they are not cared for and have staining and pitting. When choosing a marble floor make sure you pick suitable colours for the environment and use that the space is used for, also consider the maintenance, it is all to often that the maintenance is not thought of when picking a stone choice. 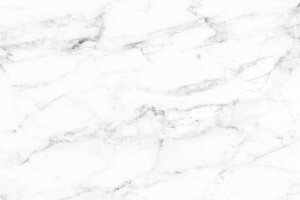 Marble also have varying degrees of hardness, for instance the green marbles contain vegetation in the natural sediment which makes them very hard wearing and resistant which is closer to the igneous granite family. 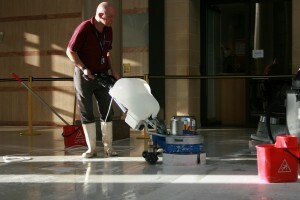 If you have inherited a marble floor which you are wanting to restore the surface, we can offer many solutions to revive and restore the original appearance of the marble. This can be through grinding the surface using appropriate machinery and grades of commercial diamonds - 30, 50, 100, 200, 400, 800, 1500, 3000. This will give the flattest and most pleasing finish especially if the floor was ever uneven. 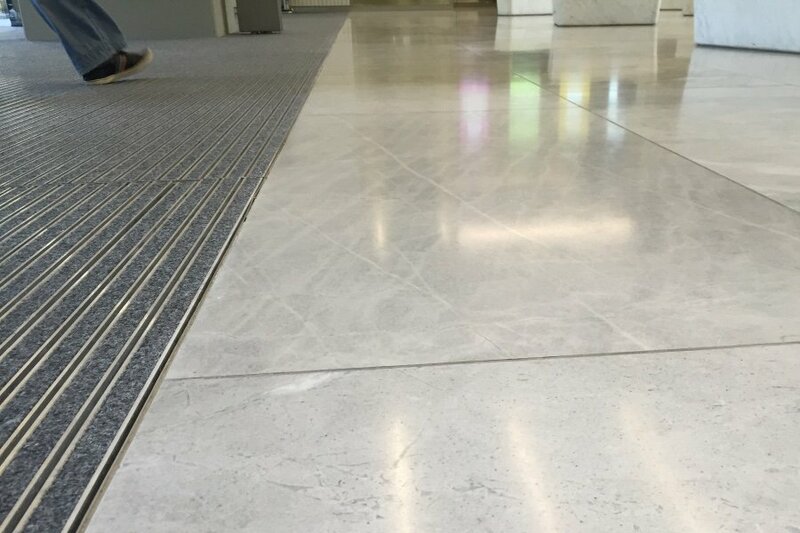 If the marble floor is flat with no lips to remove between tiles the surface may only need a pass or two with some of the finer grades of diamond. There are also abrasive and polishing powders that can be used to restore the marble floor surface, these can be cheaper option and a suitable budget system to achieve a better appearance than is currently there, these will not however give you a totally flat and faultless finish. The finish you desire can be a matt/honed appearance or a highly polished glass like finish, this is definitely worth considering dependant on the use of the space. We can also apply protective sealants which will protect the floor restoration work that has taken place and resist staining from dirt, dust and spillages. 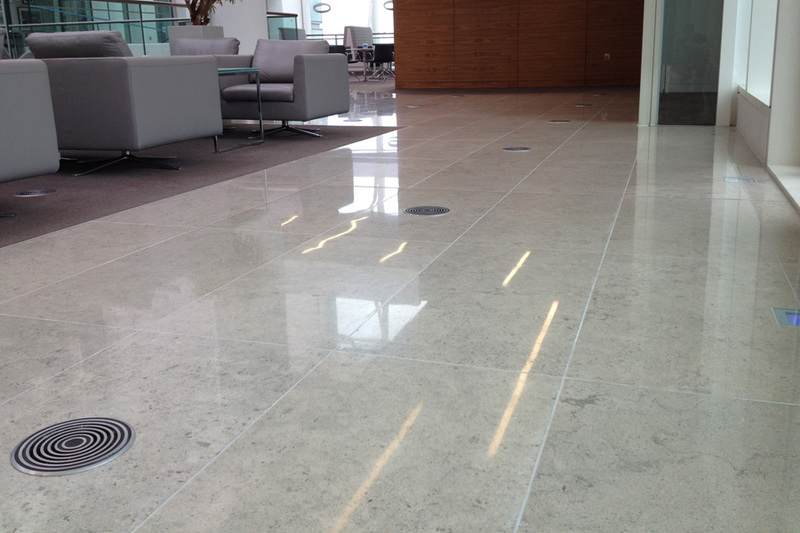 You can be assured that Beaver Floorcare will provide you professional and effective stone floor restoration services, contact us today for a survey and no obligation quotation.